Request to conduct a query – find photos / source documents in the collection of FZR must be in writing / email specifying the subject / purpose and the ordering person data: name and surname / company / institution, email, phone number. The query executed by an employee for the purposes of commercial uses is 50PLN / h. The query executed by an employee for the purposes of scientific uses is 25PLN / h. (In exceptional cases the price can be negotiated). Students are exempt from these fees. Sharing photos (albums , catalogs , books, magazines , newspapers , websites , brochures , postcards, calendars , posters , folders, exhibition , etc.). Photographs are made available solely on the basis of a written agreement stating the principles and fields of use. Photographs for commercial uses shall be paid pursuant to a license agreement with the right to use it once in a printed or digital form. 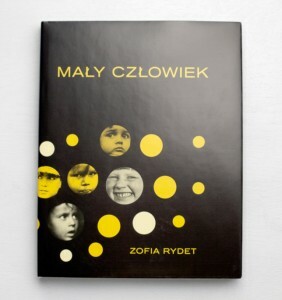 The price is determined mostly within the limits of 50-250 zł for one photo (depending on the nature and type of publication, effort, industry, exhibition space, the required volume file, etc. ). In exceptional cases the price can be negotiated. Students are exempt from these fees. Making the image of the object for the purposes of scientific research (thesis , dissertation, etc.) occurs under the free license agreement with the right to use the single image object. The licensee is only required to cover the cost of (scan, print, etc. . ). The image of the object is always in the form of a digital file tailored to the needs of the publication. 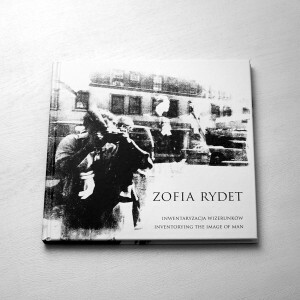 It is necessary to include information about the Author and © Zofia Rydet Foundation. License for the use of photographs in the eventual publication accompanying the exhibition – on the basis of a separate agreement. * Costs depend on the amount of rented objects, rental period, the distance, insurance.